For years fashion houses have created men’s aftershave which claim to capture the brand’s essence within a scent. Some go on to become an unmitigated success – Acqua di Gio by Giorgio Armani and Eau Sauvage by Christian Dior, for example, are widely considered two of the best men’s fragrances ever made. However, there have also been some almighty fails, although we will not be naming any names here. Of course, as more and more fashion brands try to capitalise on their fan base through the release of fragrances, this hit and miss pattern is amplified. To ensure you’re not stuck with a bargain-bin scent, Ape has done the hard work for you – hand-picking our three favourite designer fragrances for 2019, from some of the biggest and best names in the business. 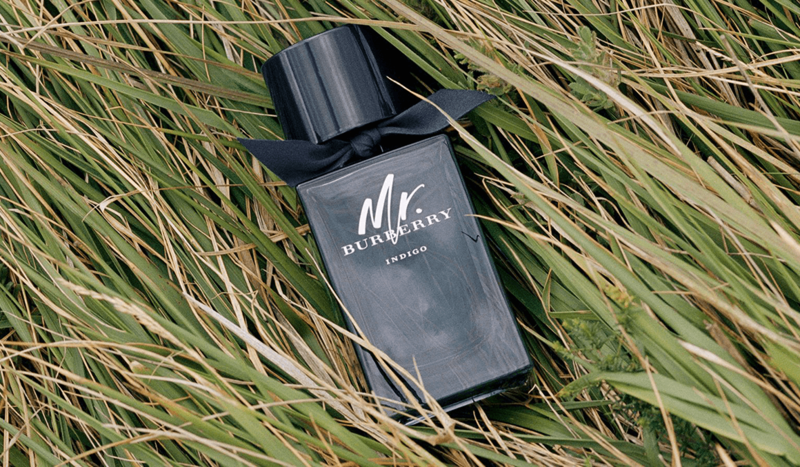 A casual, off-duty affair, Mr. Burberry Indigo is fresh, aromatic and woody. An effortlessly elegant aroma, ideal for everyday wear. The fragrance opens with refreshing lemon, grapefruit and bergamot top notes, accompanied by aromatic rosemary. Later, the heart reveals a subtle weave of mint, tea, sage, and watery notes of hedione accentuated by violet. The base of the fragrance is particularly masculine, courtesy of oakmoss calmed by Iso E Super and warm ambery notes. 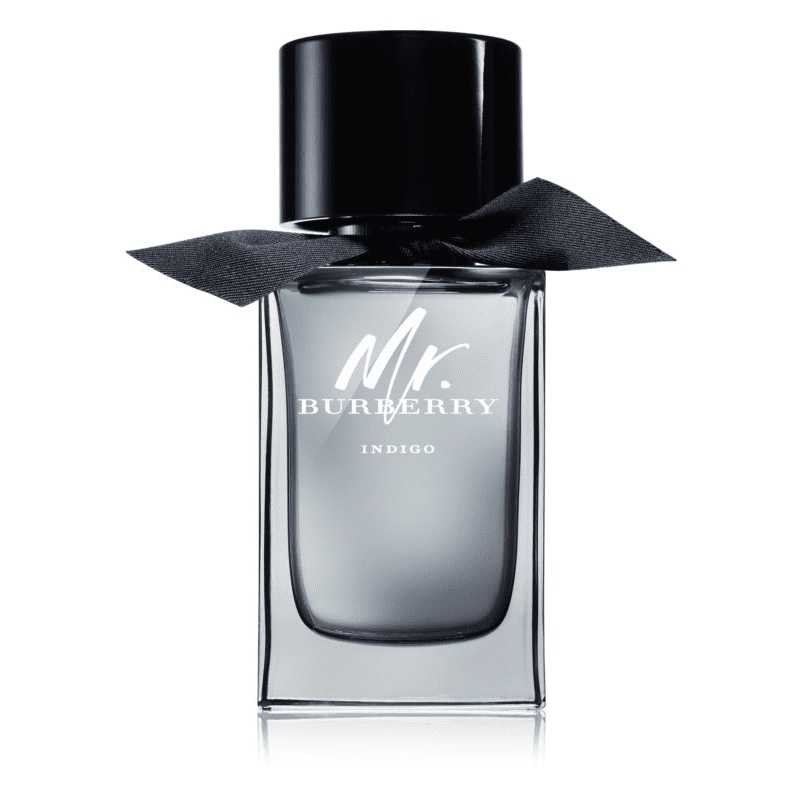 Energetic and invigorating – the fragrance itself was inspired by the iconic Burberry trench coat. 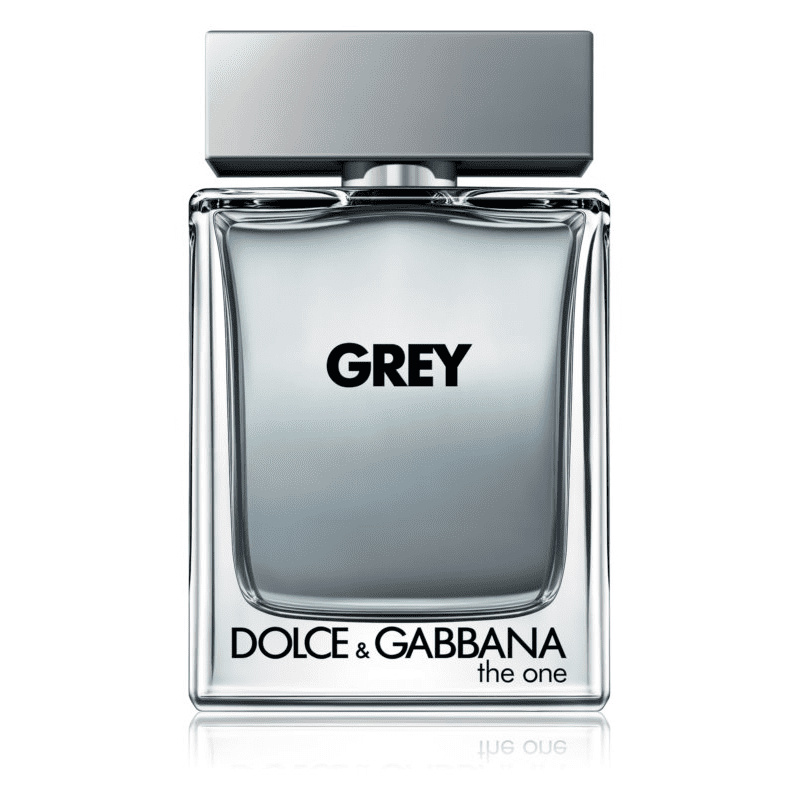 As charismatic as the design duo behind Dolce & Gabbana themselves, Dolce & Gabbana The One Grey is a modern, aromatic and woody fragrance. A great any-occasion choice, suitable for everyday wear or special occasions like weddings. It opens with a spicy top note mix of basil, cardamom, coriander and grapefruit, before the heart of clary sage, geranium and lavandin reveals itself. It then settles on a heady mix of labdanum, patchouli, tobacco and vetiver, . Dolce & Gabbana designs are never boring or bland, and The One Grey is no exception. If you’re looking for a charismatic scent that has the potential to become your new signature fragrance, it’s well worth a sniff. Salvatore Ferragamo Uomo Signature utilises sensual oriental notes to create a confident, masculine scent. 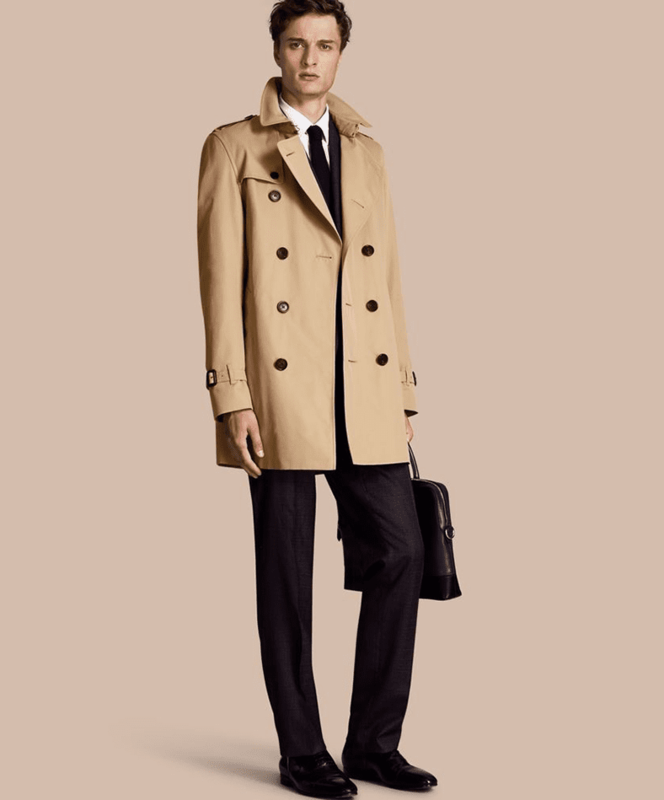 In truth, you’d expect nothing less from Salvatore Ferragamo. The spicy fragrance is best suited to evening occasions such as black tie, with refreshing top notes of Italian tangerine and grapefruit spiced up with a bit of pink pepper. A heart of cypress, warm cinnamon and cardamom momentarily transports you to far-flung destinations, before an elegant base of leather, earthy patchouli, sweet tonka bean and roasted coffee beans reveals itself. 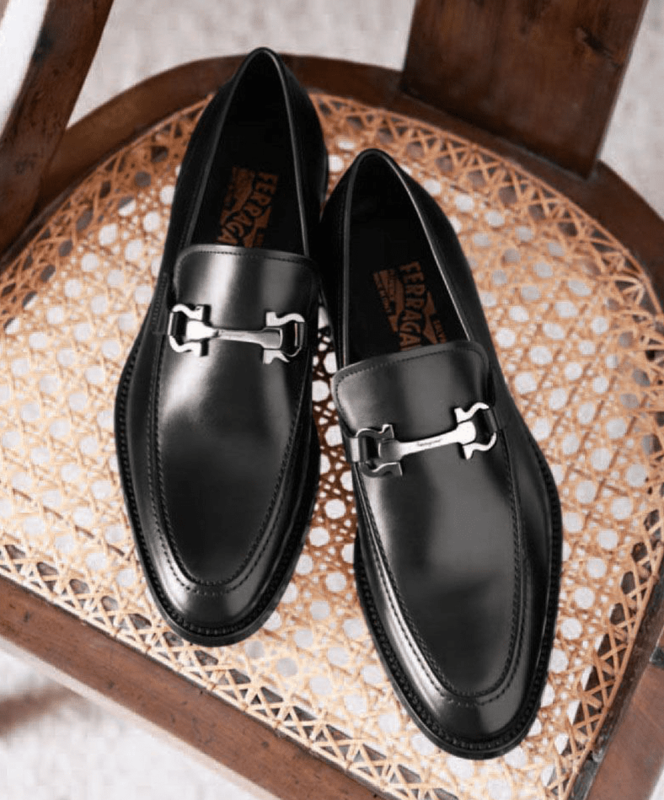 Salvatore Ferragamo may have achieved global success as a footwear designer from his studio in native Italy, but his fragrance line soon garnered him similar acclaim. His scents are noted for their authenticity, exclusivity, and sophisticated style alongside quality and honest craftsmanship. What more could you want? A paid partnership with notino.co.uk – words and opinion Ape’s own.